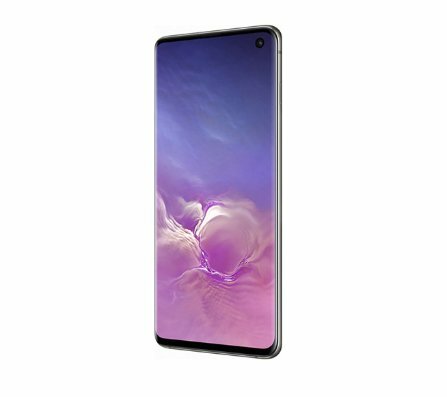 Prize: Samsung Galaxy S10 phone worth $1,000.00 can be yours. Sign up for newsletter to enter. 5 winners will each receive: Freestyle V3S worth $595.00. Additional entries for referrals. The Freestyle V3S is the third model in our line up. With more power and so many upgrades it's sure to be a head turner. Win a 14TB SkyHawk AI surveillance drive worth $513.00 from Seagate. Complete and submit the form to win.